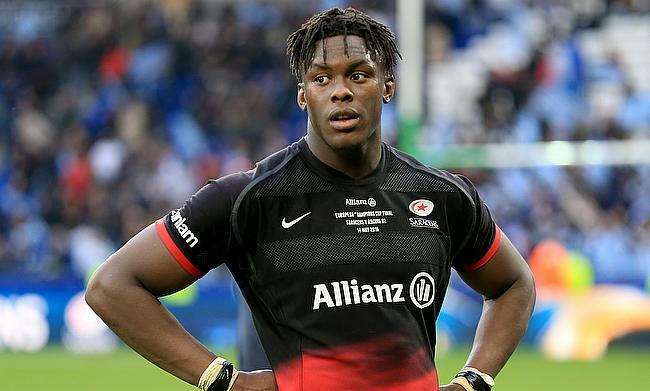 Saracens have confirmed that England international Maro Itoje has penned a new deal that will keep him with the Gallagher Premiership club at least until 2022. Itoje's professional rugby debut came with the Sarries in 2012 and recently made his 100th appearance for the Allianz Park outfit. He also enjoyed back to back European Champions Cup titles and three Premiership titles with the club and was also named the European Player of the Year in 2016. “I’m really pleased to be staying on at Saracens,” he told the official website of the club. Itoje has played for England 26 times since his debut that came in February 2016 and has been an integral part of the set-up under head coach Eddie Jones. He also featured in all the three Tests for the British and Irish Lions in their drawn series against New Zealand in 2017. “At Saracens, we take pride in developing players from within," said Saracens director of rugby Mark McCall. “Maro is an exceptional young man, on and off the field and it’s been a privilege seeing him develop. We are thrilled he is staying with us!